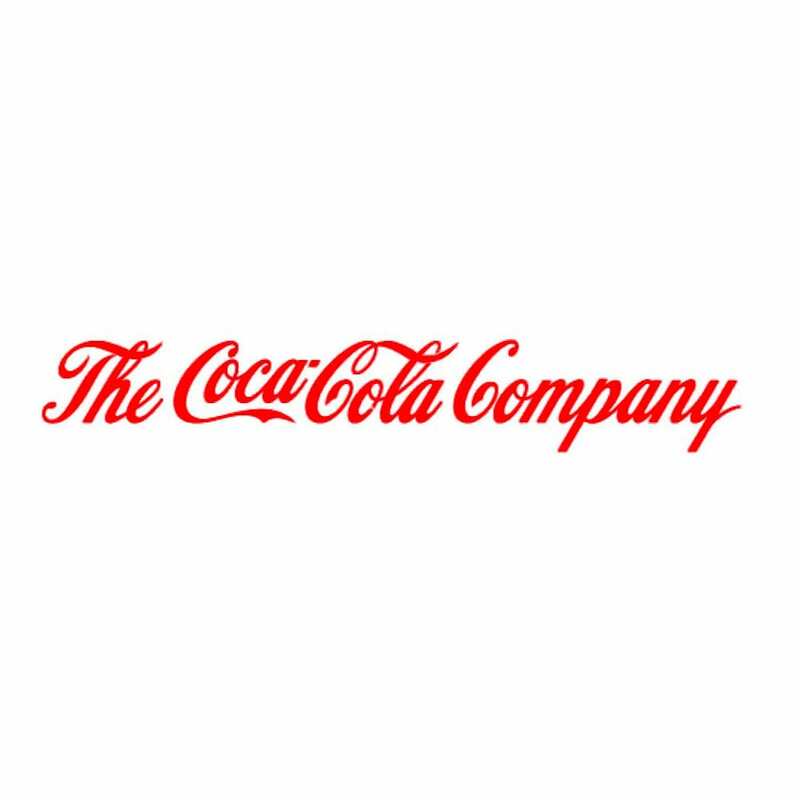 Thierry Borra leads The Coca-Cola Company’s global partnership with the Olympic Movement, including the Company’s association with the Olympic Games, Youth Olympic Games and the Paralympic Games. In his role, he manages the overall relationship with the International Olympic Committee and the other stakeholders of the Olympic Movement, and build event management capabilities in the respective host countries by providing coaching, subject matter expertise, leadership through a disciplined global event process and transfer of key learnings from event to event. In addition, Thierry provides stewardship for the successful system-wide activation of global events to extract maximum value and ensure contract fulfillment. As part of his global responsibilities, he also led the Coca-Cola’s involvement with the international leg of the Beijing 2008 Olympic Torch relay. Prior to this role, Thierry was the Company’s lead for the Torino 2006 Olympic Torch Relay. In his twenty years with the Coca-Cola system, Thierry has held various marketing positions at both Coca-Cola France and bottling partner Coca-Cola Enterprises and has a wealth of experience with global sporting events – including 12 Olympic Games, FIFA World Cup, Tour de France, IAAF World Championships – and sport partnerships such as Special Olympics, football clubs, stadiums & venues. A native from Beaune, France, Thierry graduated in marketing, communication and business international from M.C.A. School in Lyon, and is fluent in French, English, and Italian. 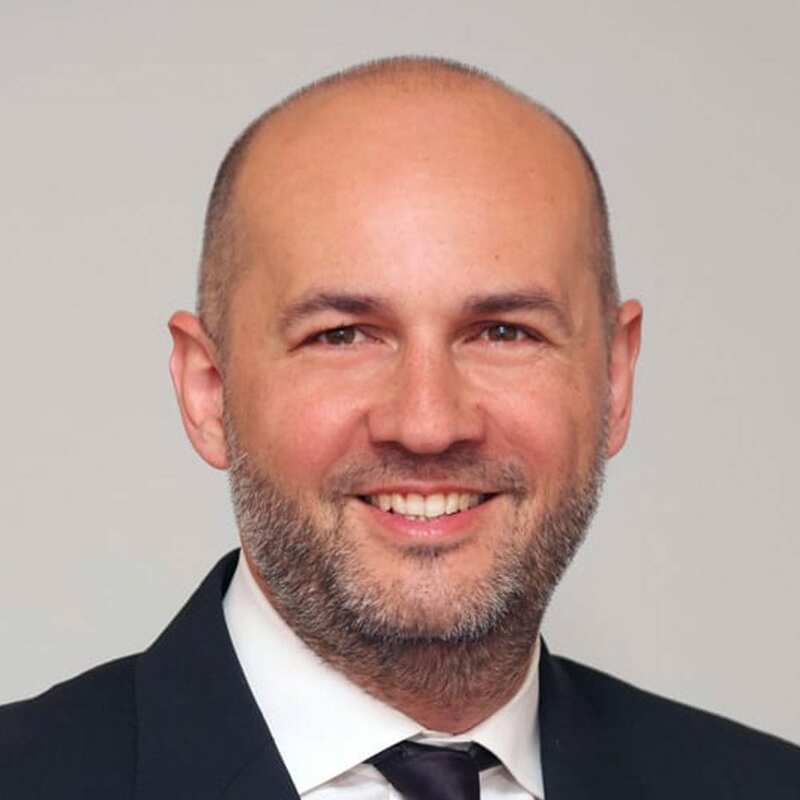 Married and father of two children, Thierry resides in Atlanta, USA and is passionate about sport in general, skiing in particular, as well as wine and gastronomy.